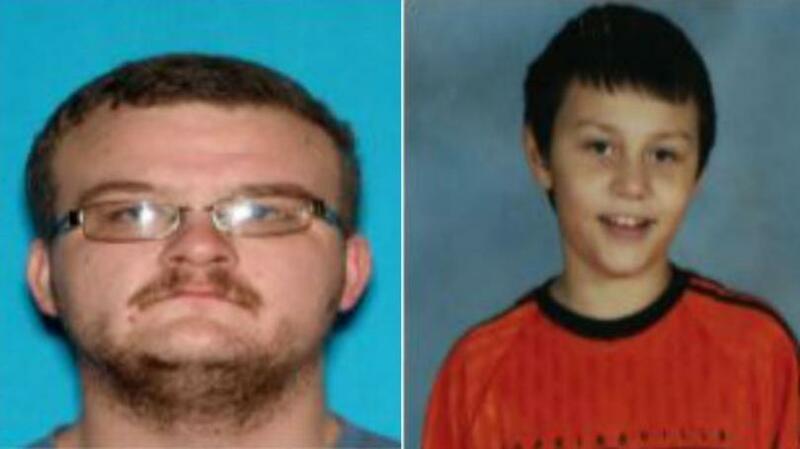 Authorities issued an Amber Alert early this morning for a missing 10-year-old boy out of Cadiz Kentucky. Isaih Boren is autistic and requires medication. Authorities say Isaih was allowed to leave with Issac Chamberlain, but hasn’t been returned. Cadiz is just of I-24 in Western Kentucky. Isaih has brown hair and black eyes. Is 4’1” and weighs 80 pounds. He was last seen wearing a long sleeve blue and white tie dyed shirt, yellow fleece jacket and gray sweat pants. Chamberlain is six feet tall with brown hair and blue eyes. They may be driving in a 2004 blue Chevrolet Venture with a Kentucky tag 522-RRJ.